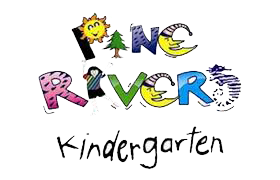 If you are considering enrolling your child at Pine Rivers Kindergarten, we warmly invite you to Contact us and arrange a personal tour with our dedicated teaching staff. Alternatively you may wish to complete and submit the Enrolment wait list Form with the non-refundable administration fee to the Kindy. A child’s name may be placed on the Enrolment wait list from July 1 in the year that they turn 2 years of age. The Enrolment wait list will open on the first day of each TERM 3 State School Term.